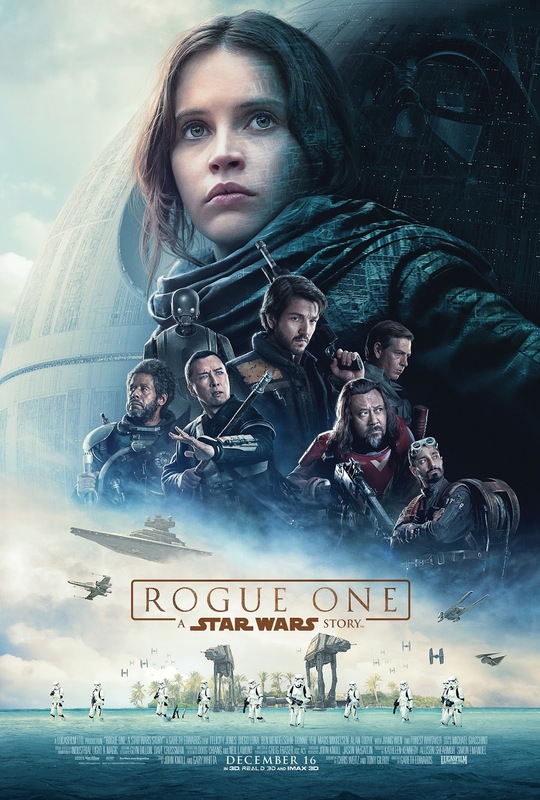 "As Rogue One: A Star Wars Story is released on DVD worldwide, The Official Mission Debrief presents an all-encompassing guide to the hugely successful movie, with unprecedented access to the making of the film, its stars, its crew and its stunning landscapes. Relive the latest movie in the world's biggest franchise over and over again. A must for any fan of Star Wars." March 28th is a Tuesday, which the day of the week when DVDs and Blu-rays are released, lending more credence to the idea that this is the release date for Rogue One on home media. March 28th would also leave about two weeks between a potential Rogue One Blu-ray release and Star Wars Celebration in Orlando, which is when the publicity for Star Wars Episode VIII: The Last Jedi is expected to begin in force. Hopefully they won't double dip with the 3D release like they did with "The Force Awakens"!